The 4/20-centric track is another winning collaboration between Raze and his go-to producer, Rusty Mack of Harry Fraud’s acclaimed SRFSCHL crew. With Mack’s lively and layered instrumental as his canvas, the New York rapper pays tribute to more than just the wraps he’ll be using all day (though there’s plenty of that, too). Raze doubles down on damn near everything within reach, from the women he attempts to bring home to his crib, to all the out-of-state weed he can possibly consume. As he says in the first verse, “Two at one time like I’m losin’ my mind/ Two at one time/ Two at one time/ One in each hand like they’re made to be mine.” As for what exactly he’s doubling down on at that point, that’s for Raze to know (hint: double meanings abound here) and you to figure out. 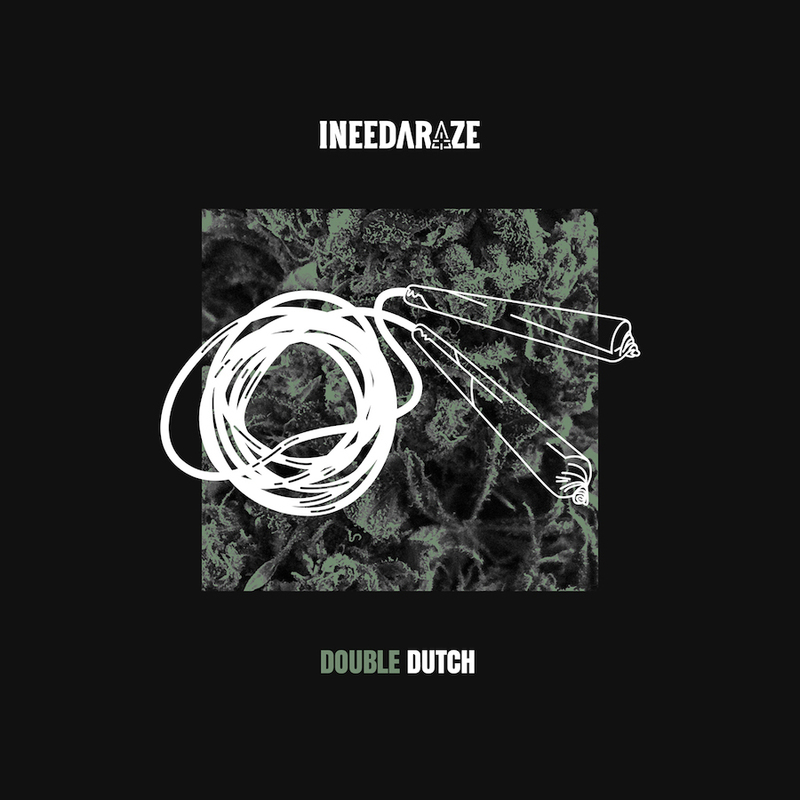 Give “Double Dutch” a stream, and if you’re feelin’ the track, make sure to peep his previous singles on his AudioMack.